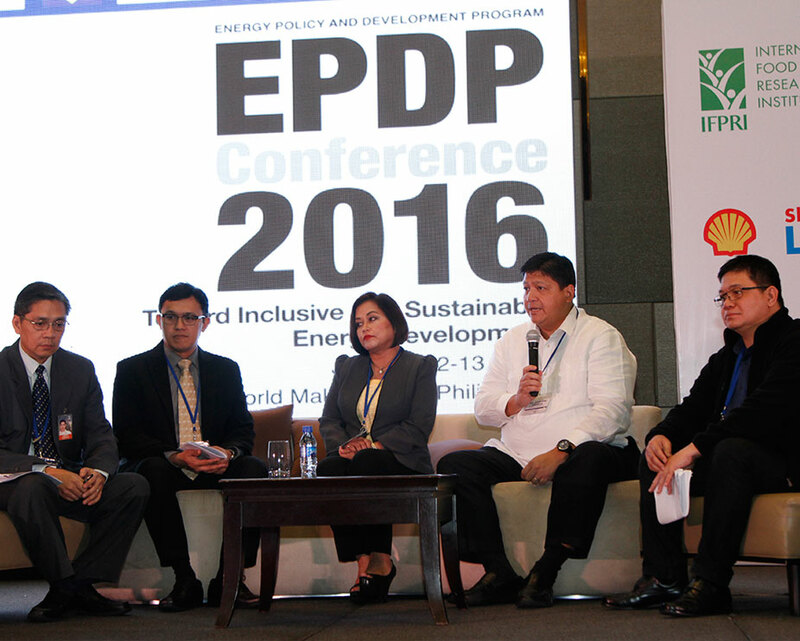 Supply demand, energy mix, competitive dynamics and supply chain were the 4-key points highlighted by AC Energy President and CEO John Eric T. Francia during the recently concluded Energy Policy and Development Program conference held at the New World Hotel Makati last Jan 12-13, 2016. Mr. Francia said that “the supply situation in the country is expected to exceed demand by 2019.” This, he said was based on the 5GW capacity of power plants now under construction versus the growth expectations. According to Mr. Francia, around 750-800MW of the required national incremental peak demand increase per year will be delivered giving the country enough supply for the next 6-7 years. “However, beginning 2019 Luzon and Visayas will potentially be in an over supply situation for at least 2-3 years and Mindanao, will have an over supply situation starting around 2018″, he added. Mr. Francia talked about the energy mix and the need for a concrete energy mix policy and strategy or a call to action in terms of policy and private sector response. “A lot of the supply being built is coal-based thermal power plants and the share of natural gas and renewables is already declining as part of the mix.”, he noted. Given the construction mix that is now being seeded, the expected dependable capacity mix will evolve to 60% coal and oil based, and 40% renewables and natural gas. DOE’s policy goal on the other hand is 30% renewable, 30% natural gas and 40% coal and oil based. “Bottom line is we need to do something about this, we need to find a way for natural gas and renewables to be more attractive for investments to go to these sectors otherwise we will see coal and oil stay on the 60% level or higher”. Another issue highlighted during the conference was the Mandatory Retail Open Access and Competitive Selection Process, which will change the market dynamics. “Right now open access customers account for around 5% of total electric consumption and this is expected to increase to around 15% of the market once open access (for 1MW and 750KW customers) is made mandatory in 2016″ Mr. Francia said. Mr. Francia also pointed out 2 urgent issues on transmission constraints: First, government must address the challenges of Rights-of-Way. Secondly, the issue on the grid stability related to intermittent power from renewables must be addressed. “If we pave the way to more renewables we will need to address intermittent issues. Right now we don’t feel that yet because it is a small part of the total grid”, he noted. Mr. Francia also mentioned that transmission planners and implementers should also take future needs into consideration as well as open discussions on regulating reserves. The conference was hosted by the Energy Policy and Development Program. EPDP is a four-pronged program for research, policy development and advisory, capacity-building, and communication. It aims to help strengthen the capacity of the Philippine government to formulate coherent and evidence-based policies and strategies for the cost-effective use of energy resources in order to achieve environmentally-sound energy development. EPDP’s products and services are used as input by the National Economic and Development Authority, Department of Energy, other government agencies, the academe, and the private sector. EPDP is funded by the United States Agency for International Development (USAID) and implemented by the UPecon Foundation, Inc.